SIMPLE Squares is just one of the many great suppliers whose goods are available through the CUPS Supply Store – a single platform where you can purchase everything your coffee shop needs, at the lowest prices, on one unified invoice. More details here. 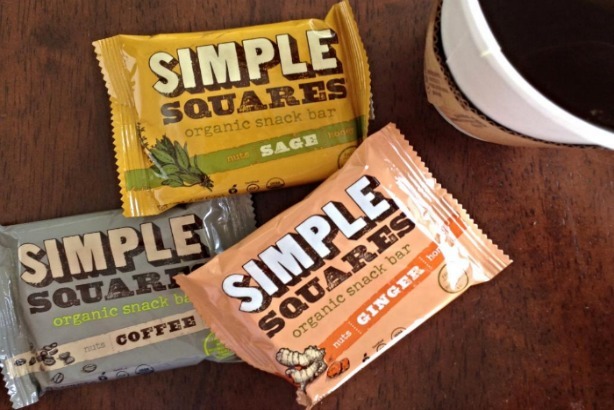 At a time when the health market is oversaturated with all kinds of strange and complicated products, Kimberly Crupi Dobbins, founder of SIMPLE Squares, set out on a mission to create snacks made of simple, unprocessed ingredients. Rather than following the latest preudo-scientific trends, she sells products made with foods that have always been considered good for you, and probably always will be. Kimberly’s journey began when she was advised by a doctor to undergo an elimination diet. This inspired her to create a line of snacks that could work with pretty much any elimination diet, and that were both healthy and delicious. A few experiments in her kitchen later, she created what would become the flagship product of her company, SIMPLE Squares. Although the ingredients are few and simple, according to Erin, the nut-based protein in SIMPLE Squares makes it a great option for folks who are looking for a variety of free-from diets and sustained energy. 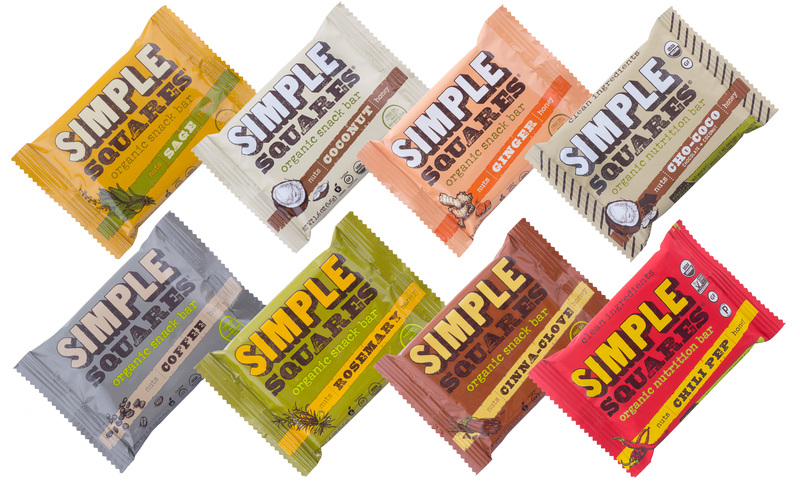 While other bars on the market are glorified candy bars full of sugar and rice crisps, SIMPLE Squares’ straightforward recipes keep them free from gluten, dairy, corn, soy, and most importantly, guilt! Besides making great bars, the SIMPLE team focuses on promoting overall health with a “simple tip of the week” on their blog every week. Kimberly’s biggest tip is to wake up and drink a full glass of water. Staying hydrated offers many benefits to your body and health. She also advises to eat an apple before meals. Like her delicious bars, apples are also surprisingly filling, and may cause you to eat less at meals, if weight loss is a goal.